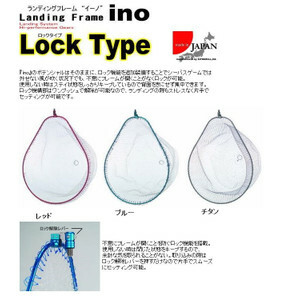 With the potential of ino" intact， locking is possible without unexpected opening of the frame even under circumstances in which wind blowing can not be removed with the seabass game by additionally providing the lock function. 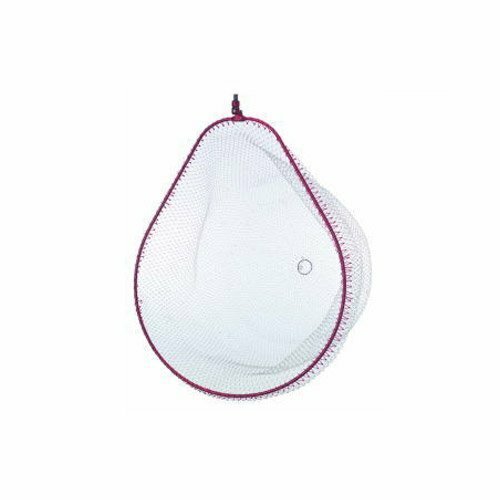 When not in use， you can concentrate without having to keep the back side because you are keeping the stay state securely. Since the lock mechanism part can be released with one push， setting is possible with one hand without stress when landing. * The image of the product you are posting is displaying the representative image. Moreover， the color may look different from the real one. Please be forewarned."